Complete the form and download your free eBook! Are your learners bored with your courses? If your completion rates and other engagement metrics are dwindling, it's time for a new strategy. Creating completely unique courses for different user groups is not only a resource hog - it's simply not effective. The people that do know how to engage others? Marketers. 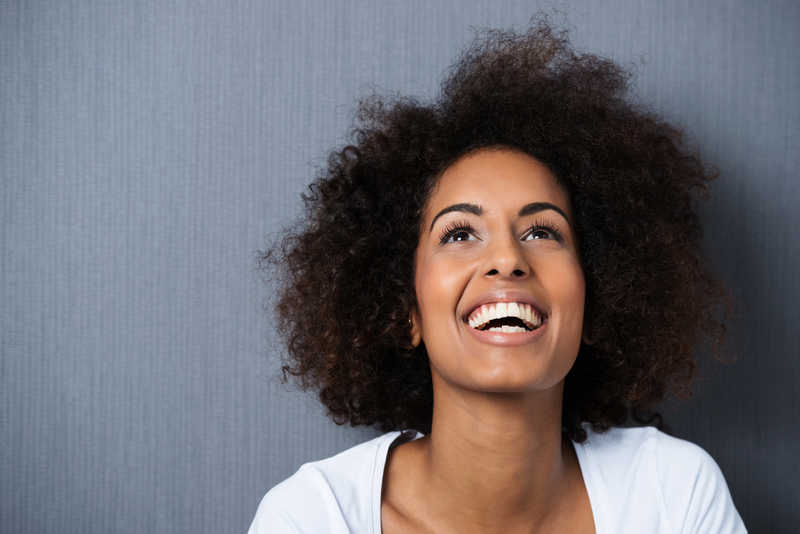 Marketing experts know how to create and deliver content that's actually engaging. Lynne McNamee is a marketing and learning professional with over 20 years of experience. 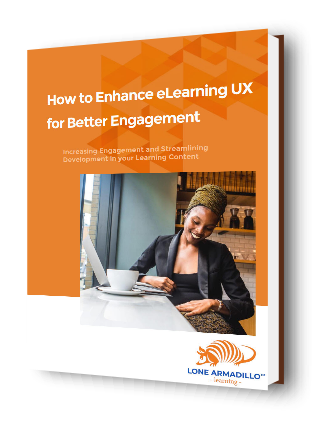 This eBook is based on her successful presentation during The Elearning Guild's "Exploring User Experience Design" Spotlight (August 2018), this eBook provides actionable insights using hacks from the marketing space to transform your eLearning courses. Need help with your courses today? We can help. Book a consultation with us now! Keep your learners interested in your course content with our marketing hacks. You'll learn what is most important to keeping users engaged - and perhaps more importantly, what to stop spending time on. Your learners are individuals - so why do we group them into segments? In this eBook, you'll learn the right questions to ask to create unique profiles of learners. These personas will help guide how you build your content for eLearning courses. Do you have multiple versions of the same presentations? Maybe you have re-ordered the same content, or created unique activities for each user group. This is a drain on your resources! Learn how to streamline content - while keeping in personalized.